Leeds Digital Festival returns for 2017, and with it so does our ODI Leeds & Friends Showcase! Last year’s event had a fabulous turnout of nearly 100 people throughout the day, popping along to hear about ODI Leeds and the partners and sponsors that make the digital scene in Leeds so vibrant. 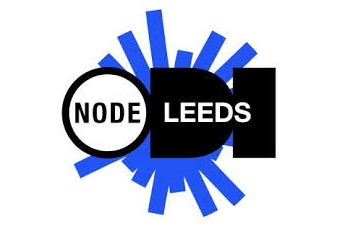 Come along to ODILeeds and find out more about their ‘Pioneer node ‘ status, their work and current projects and learn about their sponsors and collaborators including Data Mill North, Leeds City Council, Bradford City Council, Calderdale Council, West Yorkshire Combined Authority, KPMG, Bloom , BJSS, Arup, Leeds University, and Highways England. There will be a series of lightning talks throughout the day, a chance to meet, share and think, and an opportunity to use our co-working innovation space in the city centre.